Great location!! 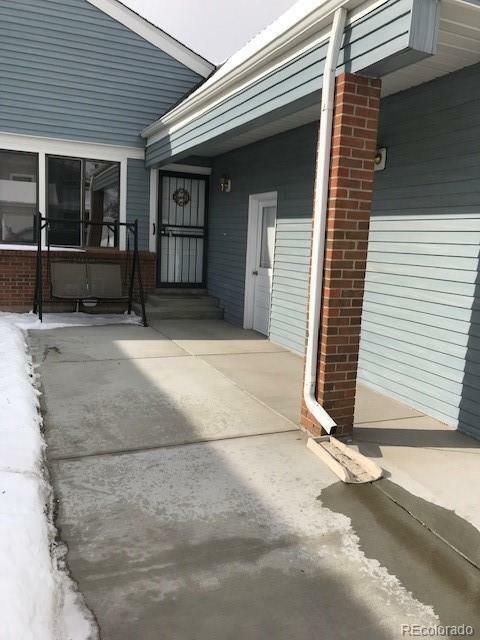 Cute, clean well maintained and upgraded 2 bedroom unit. Close to shopping, dining, bus routes, rec center, dining and much more. Hardwood floors, newer carpet, Affordable HOA's. Attached 1 car garage with additional fire coded door. Central air. Private patio with storage unit included. 2 Patio access'- 1 off kitchen and 1 off master bedroom. This unit offers huge closet space storage. Jack 'N Jill bath off the hallway, with an additional bath off master bedroom. Washer and dryer included. This move in ready unit is available for a quick close if needed. This unit is updated and shows very well. Pride of ownership.